Famous Henrys Barbers recently visited Pro Live Manchester in which we can make sure that we re up to date with all the latest styles 7 trends. 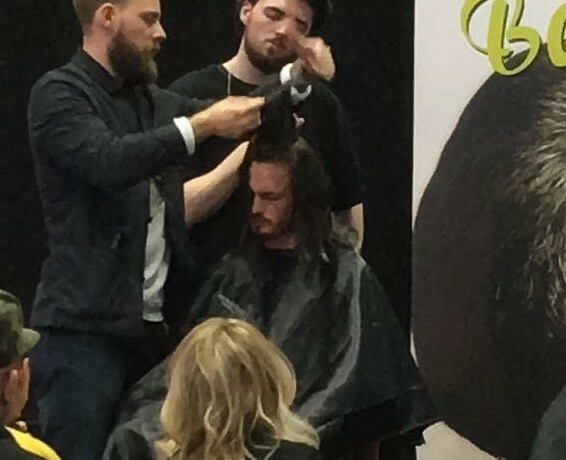 One of our barbers Leon even took in one of the shows for Josh Lamonaca’s Menspire. In which he had his hair cut and styled.